Sabra Hummus Announces A Recall Over Listeria Fears : The Two-Way The national recall covers several products with a "best by" date of May 11 or May 15. The products are predominantly the "Classic" variety of the hummus, in a range of sizes. 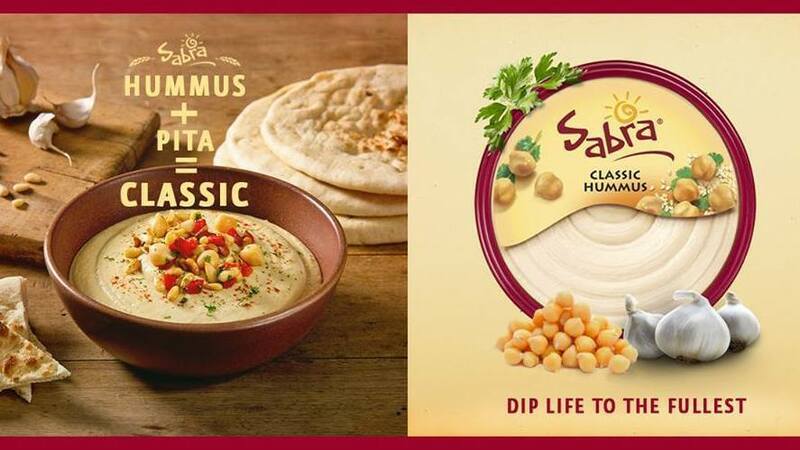 Sabra has announced a voluntary recall of some products, including Classic Hummus, after a sample tested positive for Listeria. A nationwide recall has been announced for some 30,000 cases of hummus made by the Sabra company, due to possible contamination. The FDA says the recall is voluntary and no illnesses have been reported. The recall covers several products with a "best by" date of May 11 or May 15 (see details below). The products are predominantly the "Classic" variety of the hummus, in a range of sizes. The FDA says anyone who has bought the packages should either dispose of them or take them back to retailers for a refund. Sabra says that it learned of the possible contamination on April 7. The company says that other than the five Classic Hummus products in the recall, "All other Sabra products are safe to eat." The risk was found after a "routine, random sample collected at a retail location on March 30th, 2015" by state inspectors in Michigan tested positive for Listeria monocytogenes, the FDA says. "Listeria monocytogenes is an organism, which can cause serious and sometimes fatal infections in young children, frail or elderly people, and others with weakened immune systems. Although healthy individuals may suffer only short-term symptoms such as high fever, severe headache, stiffness, nausea, abdominal pain and diarrhea, Listeria infection can cause miscarriages and stillbirths among pregnant women."